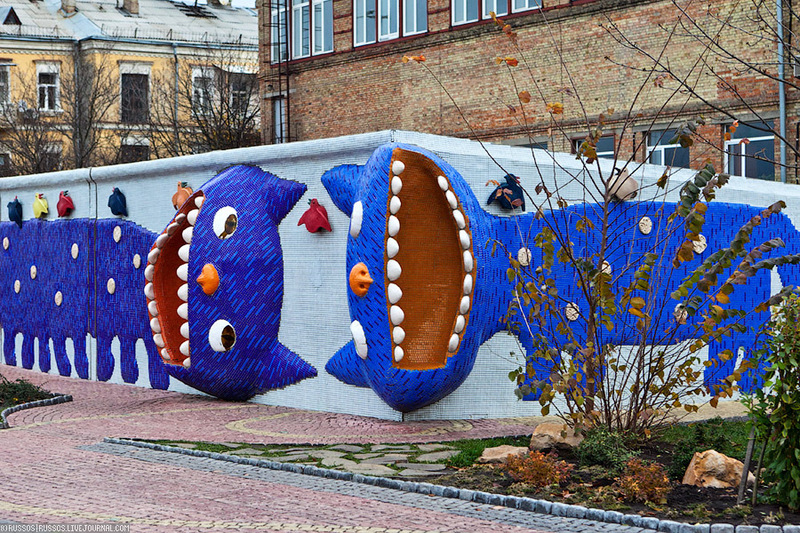 The following amazing children’s park is located at the crossroads of Peizazhnaya Alley and Desyatinny Street in Kiev. The park was created by sculptor K.Skretutsky. The photos were captured by Russos. Zhovkva is a town located close to Lviv, the capital city of Lviv oblast. The town is known for a number of historical and architectural monuments. The photos were captured by Alexander Lipilin. Somewhere near the capital city of Ukraine – Kiev – there is a large junk yard with a lot of different Soviet tanks (photos by mycityua.com). Lviv architecture reflects a lot of European styles corresponding to different historical epochs. The historical center of Lviv has a lot of architectural monuments of the 14th-17th centuries. The following photos were taken by basart2007. Together with the updating of all our content we are starting this blog devoted to living in Ukraine, features, monuments, nature, people of this beautiful country. Welcome!